Al fresco options to host all your wedding-related soirées. It’s inevitable that once you’ve announced your engagement, your calendar will immediately start to fill up with festivities and celebrations. From engagement parties to brunches the morning after the big reception, the actual wedding day won’t be the only opportunity to spend time with family and friends. Take advantage of the warm weather with the following area restaurants in Delaware and the Main Line that offer outdoor seating. 1. Tables accommodating up to 30 guests can surround the serene fountain on the courtyard at Harry’s Savoy Grill (2020 Naamans Road, Wilmington). 2. Sussex County’s Crooked Hammock Brewery (36707 Crooked Hammock Way, Lewes) offers not only refreshing, handcrafted brews, but a relaxed atmosphere on its outdoor beer garden to host up to 40 guests. 3. 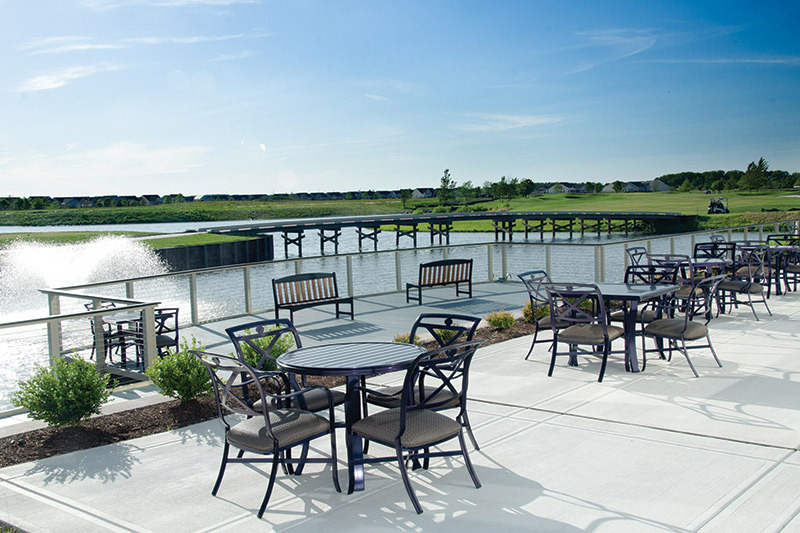 There’s more than one outdoor dining option to choose from at Heritage Shores (One Heritage Shores Circle, Bridgeville). The latest is Sugar Beet Market, an open, rustic space with flexible seating and outdoor waterfront tables. Outdoor dining on the veranda of Passwaters Restaurant at Heritage Shores Clubhouse is available anytime and can be arranged to seat up to 50 guests. Combine a variety of different areas on the property, including its Boardwalk area, to boost the number up to 300 guests. 4. 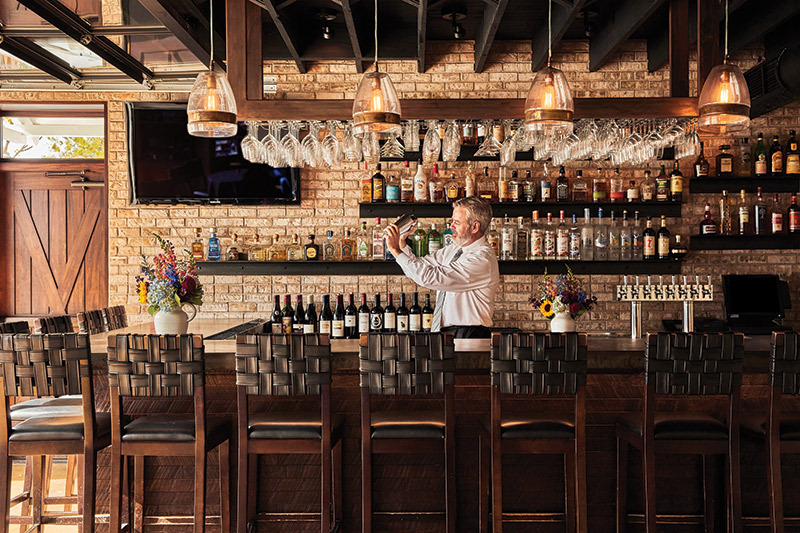 The historic Buckley’s Tavern (5812 Kennett Pike, Centreville) has traditional outdoor dining areas, as well as a renovated, open-air rooftop bar and grill offering great views overlooking town. 5. Enjoy the modern Italian dishes served at Capers & Lemons (301 Little Falls Drive, Wilmington) on its intimate patio. 1. The private patio at 333 Belrose (333 Belrose Lane, Radnor) is the ideal outdoor location to throw a bridal shower or rehearsal dinner for up to 65 guests. 2. The historic charm of the Dilworthtown Inn (1390 Old Wilmington Pike, West Chester) exudes in its outdoor stables suitable for a sit-down lunch, brunch or dinner. If you prefer both indoor and outdoor options, you can get that across the street at the Inn Keeper’s Kitchen where guests can use the outdoor front porch in conjunction with the indoor demonstration-style kitchen. 3. The secluded Springhouse Terrace at General Warren (9 Old Lancaster Road, Malvern) is enclosed for all-season use with a cozy fireplace. 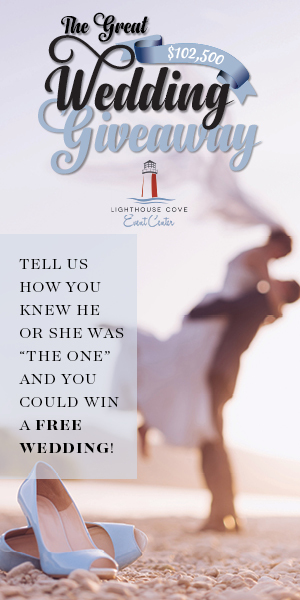 For an extremely intimate gathering—think a pre-wedding day dinner with your future husband or wife and their parents—the 250-year-old springhouse surrounded by a stone wall seats up to six people. 4. It’s been almost three years since the Blue Bell Inn (601 Skippack Pike, Blue Bell) was renovated, which included the expansion of its outdoor patio. Tables can be arranged around both its fire pit and water fountain and extra guests can be accommodated in the adjacent covered bar area. 5. 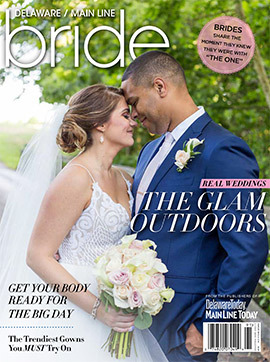 There’s no venue like Terrain (914 Baltimore Pike, Glen Mills) in Philadelphia’s Western Suburbs, which makes it one of the most sought after places to host a private event. Opt for indoor or outdoor spaces like its restored antique greenhouse, lodge or terrace. Guests will enjoy strolling both the retail space and the gorgeous grounds.